Wide range of credentialed candidates available. Need to staff your facility? 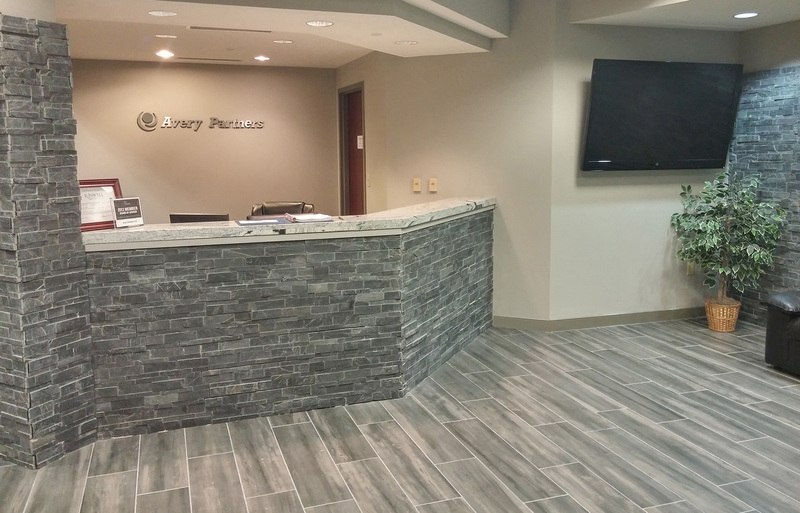 Avery Partners Healthcare provides expertise from over 20 years of direct Hospital and Physician experience. We provide outsourcing for your clinical services personnel including Locum Tenens, Travelers, Temporary or Direct Hire. 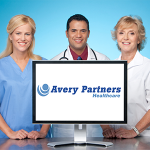 Avery Partners provides a suite of business services specifically aligned with the unique requirements of Healthcare providers. 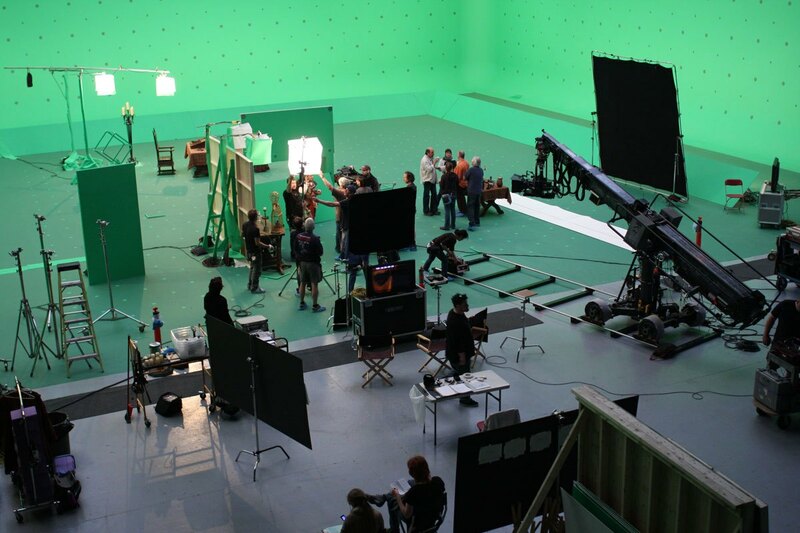 We have national capabilities and years of experience solving problems for our clients. We can reduce cost, eliminate hassle, increase service levels and add value to each area of your business. Whether you need us to take on a project, outsource completely or just add the right people to your team, our focus is always on helping you reach your goals. 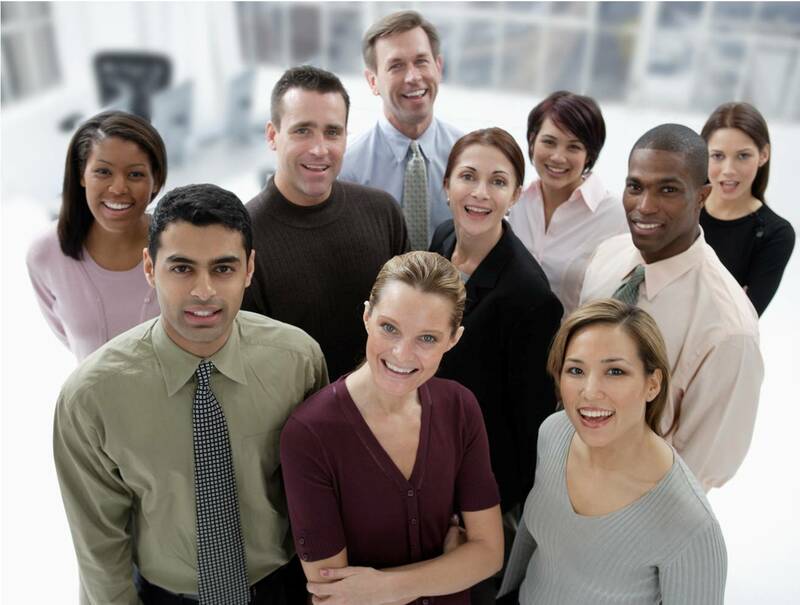 Avery offers a unique blend of solutions in employment, business office, technology, executive, and other services. Our goal is to develop and train a team who competently and efficiently handles all the needs and requirements of our client. We can provide staffing, as well as technical support, data conversion, project management, and fulfill other areas of need as determined. We can provide turn-key solutions including support/maintenance, staffing, and other service/business functions. Established in 2004, Avery Partners was founded by staffing industry veteran Jeff Moore. 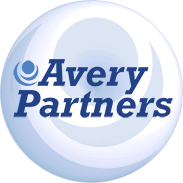 Avery Partners supplies world class Consulting, Outsourcing and Staffing services across multiple industries. Our recruiters are experts in their fields and deliver 2nd to none services for our clients. Avery Partners provides services to private businesses, professional organizations and government agencies nationwide. 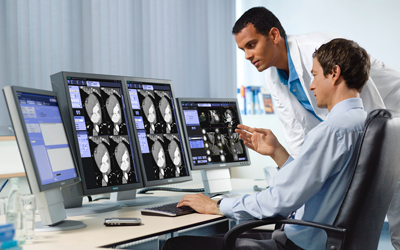 We have proven track records and are known for quality results. The ability to rapidly understand our clients’ business and working environment complements our ability to match talented resources with client resource requirements. Avery Partners’ services philosophy is to provide business-driven information and customer service through exceptional talent-screening practices. We use a 5-step recruiting methodology to maintain the highest standards of delivering quality services and talent. First, a candidate’s resume is compared against a Position Analysis Questionnaire (PAQ). A PAQ is a position specific Avery Partners document that describes each position in terms of the requirements and attributes, such as, formal education, related experience, and skills. Second, we ask a candidate to take an Avery Partners personality appraisal exam. The test examines the candidate’s overall strengths and weaknesses enabling us to select candidates best suited to succeed in the designated job assignments. 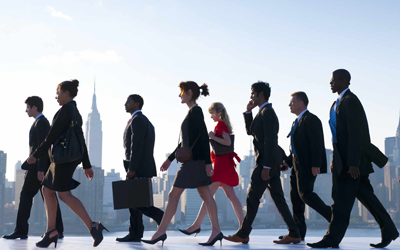 It is Avery Partners experience that our recruit-to-hire ratio is ten to one. Third, Avery Partners invites a prospective employee for at least three interviews. The first occurs with a recruiting manager. The second occurs with the account manager. The third will occur with the hiring manager. Fourth, we require each candidate to take an Avery Partners created written and oral skills assessment test, which enables us to assess a prospect’s written and verbal communication skills. Finally, if both Avery Partners and a prospect agree there is a mutual interest, we ask each prospect to take a general skill and personal attributes exam. The results are compared to a database that has been populated with the profiles of individuals who have been successful in various Avery Partners positions. This helps us evaluate each candidate’s potential for success as an Avery Partners employee.